We are into November now and I am in full blown Christmas decorating mode. 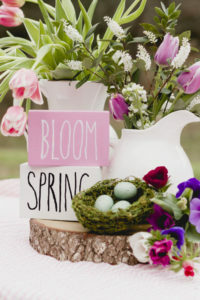 A big “thank you” goes out to all of you who visited the tablescape blog hop last week. I hope you picked up some inspiring ideas for your upcoming Thanksgiving celebrations. We had so many great link ups last week, It was difficult to pick, but below you will see my features for the week! Thanks for coming to party with us! 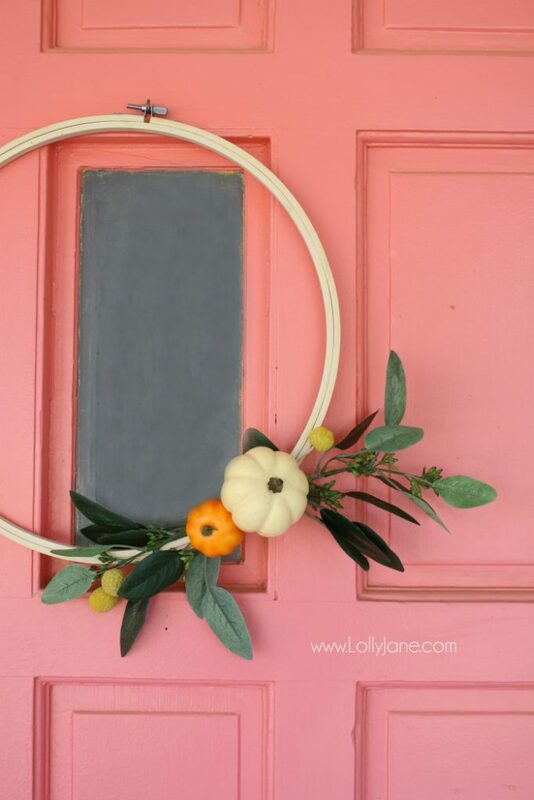 For my first feature this week, I selected the embroidery hoop wreath from Lolly Jane. 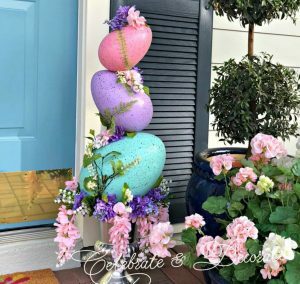 I love these simple wreaths and have yet to master one myself, in fact my one try at a “skinny” wreath turned out to be a Facebook “Live” fail! I still have it up there is you want to see it! This Thanksgiving table in gold and white caught my eye this week. Alycia styled this elegant tablescape over at Table Twenty One. 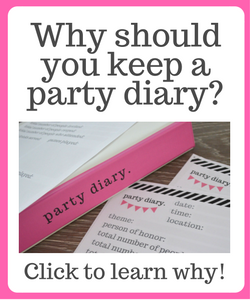 I think she is new to Celebrate Your Story!, so show her some love and give her blog a look! 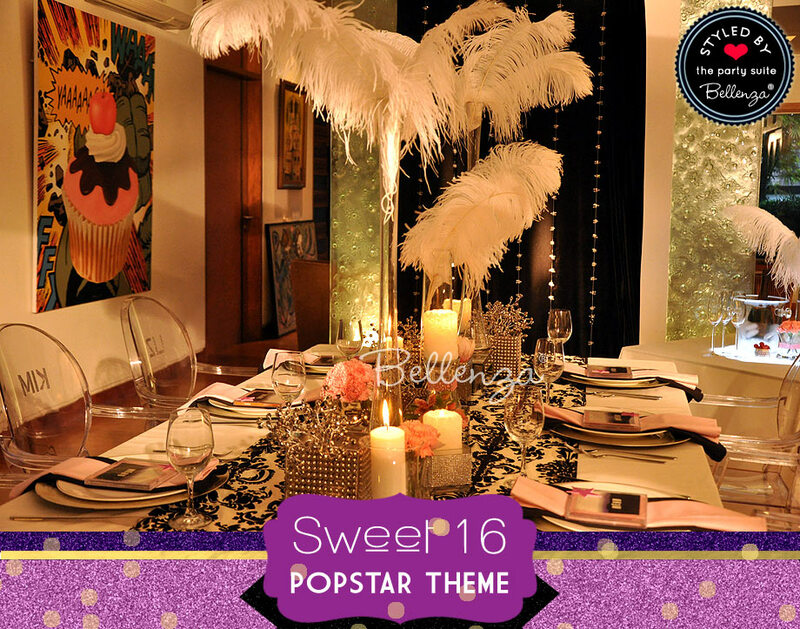 Sandra selected this fun Sweet 16 Pop Star Theme party by Bellenza for one of her features this week. This 16 year old was a lucky girl to have this luxurious fete! 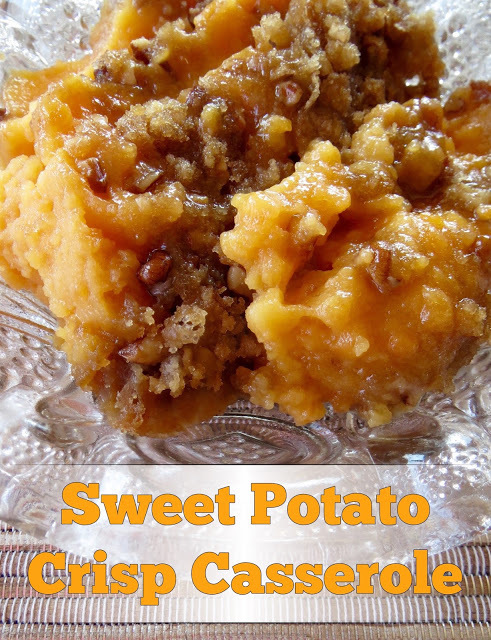 The season is right for this Sweet Potato Crisp Casserole from The Blended Blog, another of Sandra’s selected features this week! I say, YUM! 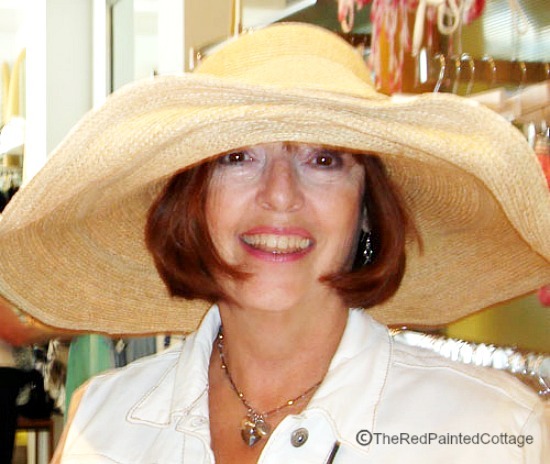 The most clicked link this week was Carol’s post Age is all in the Attitude from The Red Painted Cottage. Her humorous look at aging obviously stuck a cord with many of us. Ohmygosh, I love each and all these features, Chloe. 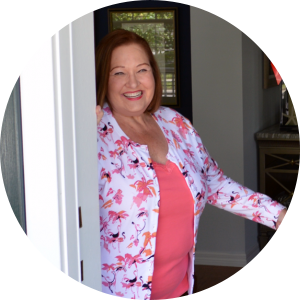 That door and wreath are outstanding, and I was happy to see my friends Alycia and Carol both featured. Alycia’s got mad tablescaping skills – a true professional. I’ll be checking out that sweet potato casserole too. I’ve got one that could stand be less than a heart attack in a single dish, lol. Thanks for the party, and I hope your week is a great one. Thanks for hosting Chloe! Can’t believe how fast the time is flying by and soon it will be Christmas – good you got your ‘craft’ on! Thank you Chloe, so happy to see Alycia’s table featured. Great inspiration here. Thank you Chloe for your 102nd Celebrate Your Story, always look forward for visiting and joining in. Thanks for the party, Chloe! Hope you’re having a great week.